148 million as a lead artist, and over 200 million total. As Drake dropped his new album Scorpion, ChartData revealed the rapper hit another milestone: he is officially the "RIAA's highest certified digital singles artist" with 148 million units moved as a lead artist. That number gets bigger when you include all formats for albums, singles, and features, ballooning to 200 million. Drake is now RIAA's highest certified digital singles artist (148m units as a lead). Drake has now surpassed 200m RIAA certified units across albums, singles and features. 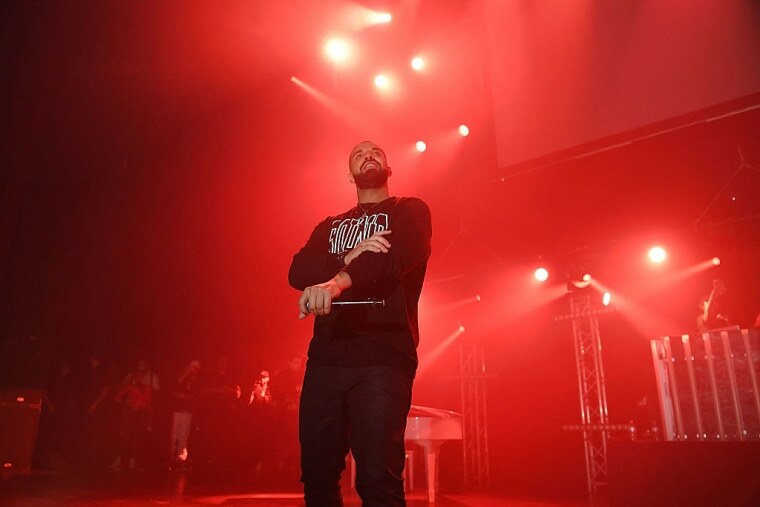 These numbers are all but guaranteed to get bigger as Scorpion's opening weekend progresses, since Drake's projects have a tendency to break records: His 2017 project More Life was streamed 90 million times in 24 hours, and the Scorpion single "God's Plan" broke Spotify's record for most single day streams (4,326,679). He was the platform's most streamed artist in 2016.